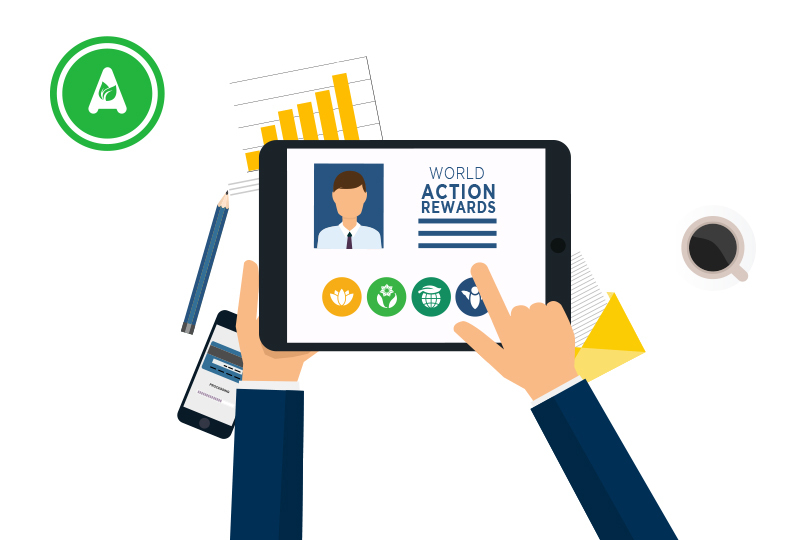 World Action Rewards are shared by Companies and people. At each individual Whogreen environmental sustainability profile page, you find companies, projects and peoples most rewarding Sustainable World Actions. The World Action Rewards exhibits the best solutions and contributions to solve world problems and make resources last. The natural resources are affected by the way you live and work. Water and energy affects your paycheck. The Whogreen library where you browse World Action Rewards in Super Groups shows how environmentally responsible your job is. One sustainable development success story at a time. Each Sustainable World Action is a story to learn from. Everyone lives better in an environment that has safe and dependable energy and water supply and where natural resources are treated as environmentally friendly as possible. To move forward and solve climate problems is a big task for future generations. To be more environmentally responsible is a step on the way. Each Super Site is a success that helps to make the good resources last and your paycheck keep coming.